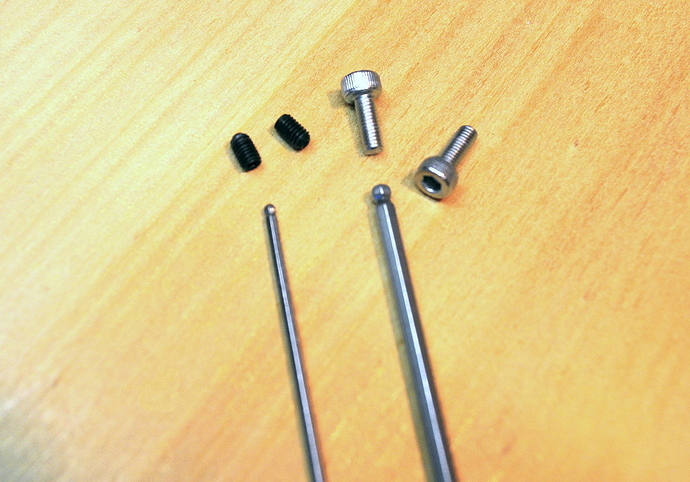 Right from initial assembly I have felt pretty uneasy about the fine pulley set screws in my 3XL. It wasn’t the screws that bothered me but the fine hex key required to tighten them. I was frightened of stripping the key in the hex socket and combined with this not being able to tighten it enough - resulting in it coming loose. Can’t blame them I suppose but how extensive can the regulations be for a small packet of 25 screws?. Anyhow I obtained locally similar screws without the nylon insert and installed them with a dab of thread sealer. Now I have a little more confidence in the tightness of the pulley screws. A couple of images may be helpful. I bought screws to do exactly the same thing myself. Okay so they stick out , hey you can see them and get a hold on them, I am going to change mine just because I can and you thought of it. Terrific, thanks. 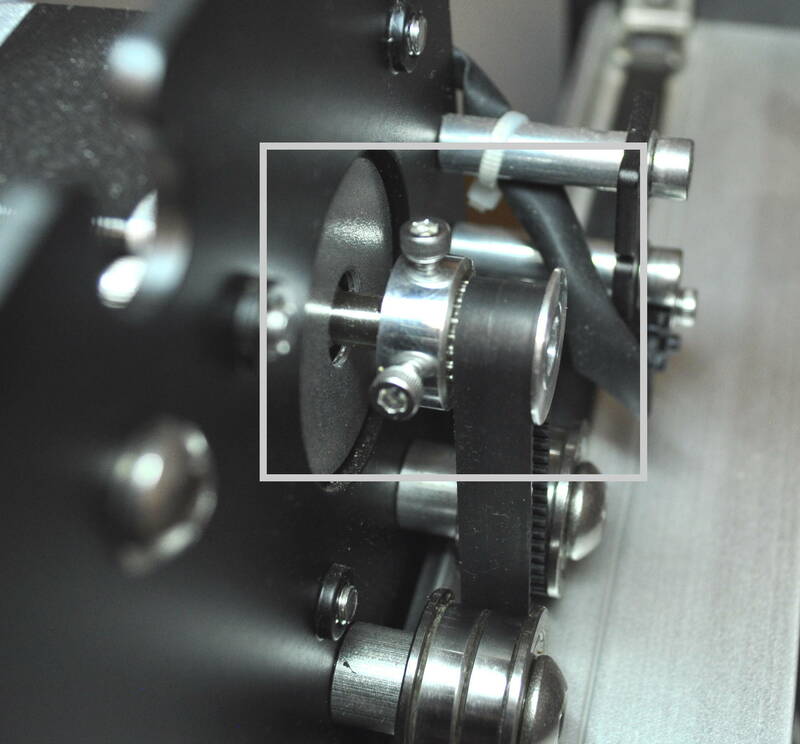 This is a great idea, and not only for the Shapeoko but for many tools that use very smell set screws that can vibrate free. My Z-axis set screws were missing and I swiped some from the pulleys in the maintenance kit. Next time I’m following this tip.